1.Johnsen DC, Gerstenmaier JH, DiSantis TA, Berkowitz RJ. 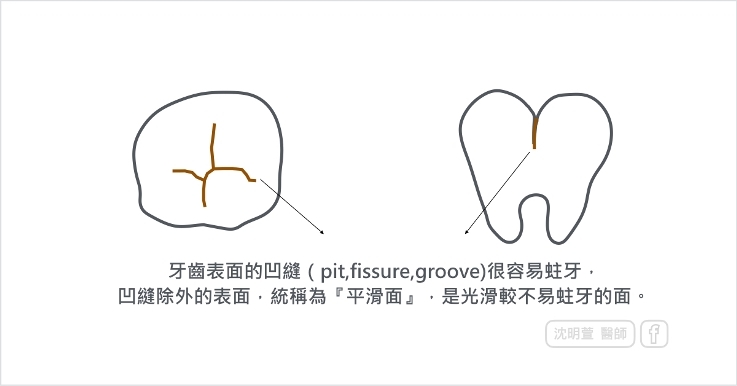 of nursing-caries children to future approximal molar decay. Pediatr Dent. 1986 Jun;8(3):168-70. 2.Almeida AG, Roseman MM, Sheff M, Huntington N, Hughes CV. 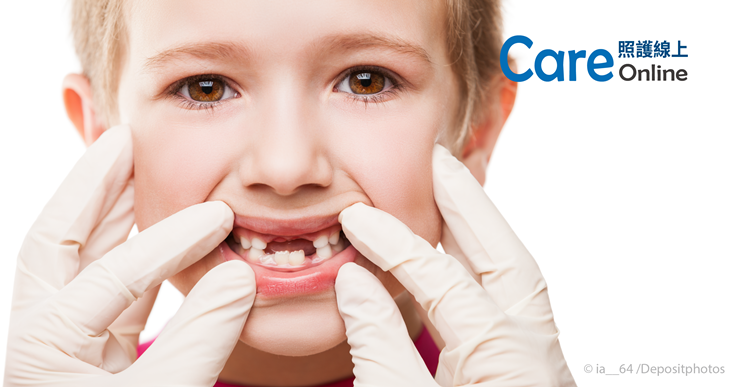 Caries susceptibility in children with Early Childhood Caries following treatment under general anesthesia.Pediatric Dentistry – 22:4, 2000. 3.Jordan AR, Becker N, Jöhren HP, Zimmer S.Early childhood caries and caries experience in permanent dentition: A 15-year cohort study.Swiss Dent J. 2016;126(2):120-5. 4.Yai-Tin Lin, Yng-Tzer J. Lin.Factors associated with the risk of caries development after comprehensive dental rehabilitation under general anesthesia.Journal of Dental Sciences (2016) 11, 164-169.